Glendale’s Americana at Brand shopping complex put Glendale on the map as a prime shopping destination, and continues to draw in visitors from all over Los Angeles County making Glendale an attractive location for billboard, transit, bus advertising and other types of outdoor advertising. Glendale is home to top-tier company headquarters such as Marvel Animation Studios and International House of Pancakes (IHOP) establishing the business savvy city as a great location for your next outdoor advertising campaign. The city’s Glendale Transportation Center presents exciting opportunities for transit and bus advertising through its access to metro buses, Metrolink, and Amtrak. 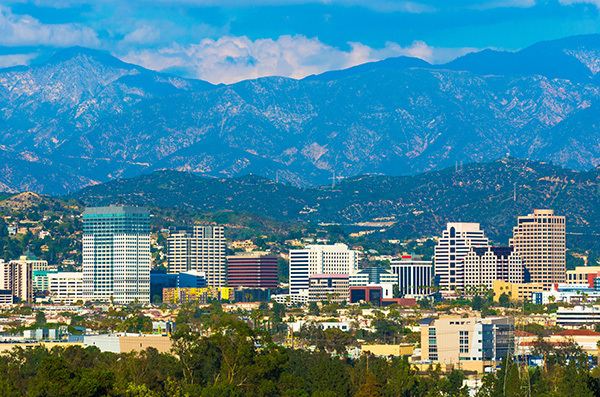 Located just eight miles from Los Angeles, Glendale is popular among travelers heading in and out of the city from Universal Studios, Hollywood and Dodger Stadium. Select an ad type to learn more. Or, begin by browsing BillboardsIn’s largest database of outdoor options for your next ad campaign in Glendale.